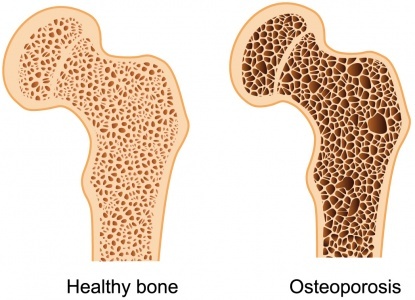 A fracture is an interruption in the continuity of bone. Most fractures are a result of some form of injury. This might be a direct blow, a fall from a height or a weight falling onto a part of the body. Other fractures may be caused by indirect trauma, such as falling on an outstretched hand leading to the transmission of force up the arm causing a fracture of the clavicle. Twisting forces may result in fractures of the tibia and fibula, for example during soccer or skiing when the weight of the body rotates on a fixed foot. Stress or fatigue fractures are caused by repeated minor trauma, which can occur after walking or running long distances, and often affect the foot metatarsals. 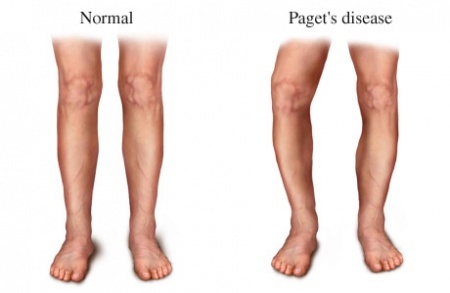 These occur as the result of a disease that weakens the composition of the bone itself such as diseases osteoporosis, Paget’s disease, carcinoma, osteomyelitis . Clinical features vary depending on the cause and nature of the injury, and range from unconsciousness to the patient being able to use the limb, although complaining of pain . • The nutritional status of the person. A fracture is considered to be clinically healed based upon the combination of physical findings and symptoms over time. • full or near full functional ability . Once a fracture has been diagnosed, the most suitable treatment must be decided upon. This should be the minimum possible intervention that will safely and effectively provide the right environment for healing of the fracture. The physiotherapist’s role is to identify the cause of the problem and to select the appropriate procedure to alleviate or eliminate the cause of the loss of movement . • Subjective – any information given to you by the patient: allergies, past medical history, past surgical history, family history, social history (living arrangements, social conditions, employment, medication), review of systems . • Objective – all information obtained through observation or testing, e.g. range of joint movement, muscle strength . • Analysis – a listing of problems based on what you know from a review of subjective and objective data. • Plan – this refers to the plan of treatment ) . Also By Using specific exercises, the aim is to reduce any swelling, regain full muscle power and joint movement and to bring back full function.